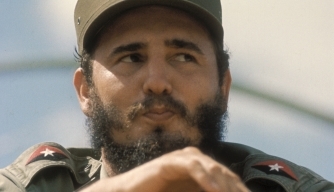 December 6, 2016 — Life on the Left — With Fidel’s death Latin America’s principal revolutionary figure of the last century has left us. Amidst our great sorrow at his passing it is difficult to assess his stature. But while emotion clouds any evaluation, the Comandante’s influence can be appreciated with greater clarity now that he has left.